What makes our Brainy Actz Escape Room Tacoma adventures unique is the fact that we tailor to both adults and kids. The escape games we have created are made to test your teamworking abilities, problem-solving skills, and intellect to push your brains to the limit. You, your friends, and family will have plenty of choices for your next exit game adventure, which we are sure will be the time of your lives finding clues and solving mysteries. 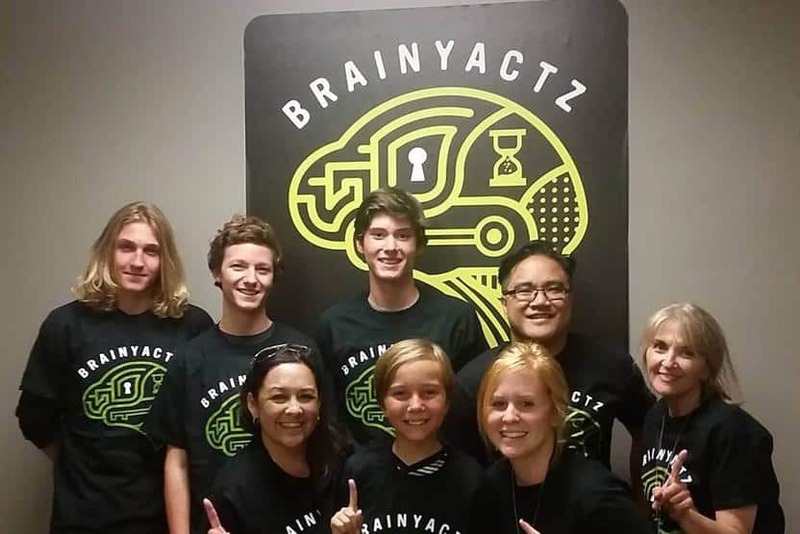 We are confident that you will want to keep coming back to take on the next Brainy Actz Escape Room challenge.